This is the seventh part of a multi-part article on how to improve your search engine rankings (SEO) using WebWiz@rd and other methods. The last Newsletter talked about using H1, H2, H3, etc tags to tell the search engines what is the most important information about the page. In this post we will be talking about fresh content. The saying is "Content is King" when it comes to search engine optimization. The goal of a search engine is to return the most relevant results to it's users. This requires you to evaluate your own content. What parts of your website would benefit most from freshness? Old content that exists simply to generate page views, but accomplishes little else does more harm than good for the web. On the other hand, great content that continually answers a user's query may remain fresh forever. One of the easiest ways to offer fresh content is getting a blog. In the past year we have posted approximately 100 blog posts offering our users almost 2 posts per week. All this fresh content is great for our users because it gives them useful information that will hopefully help them. It is also constant fresh content for Google giving us higher rankings as a result. It takes a lot of effort to write that much content however as you will see from our posts we share the responsibility between most of our staff. You can also consider getting a guest blogger. If you are interested in adding a blog to your website, feel free to contact me to get more information on how easy and powerful it is to improve your presence in the search engines and give your readers a reason to come back. In the next Newsletter, I will continue to discuss getting your content written or edited professionally. 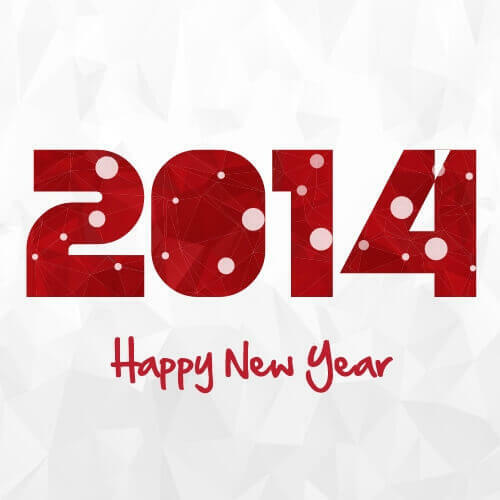 Happy New Year from everyone here at REM Web Solutions!